Another five wins will see Liverpool become champions of England for the 19th time but the first since 1990. 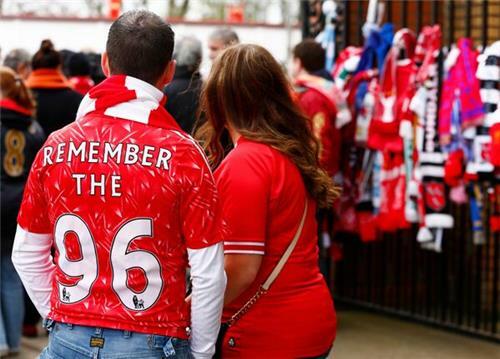 Emotions will be running especially high with the impending 25th anniversary of Hillsborough. 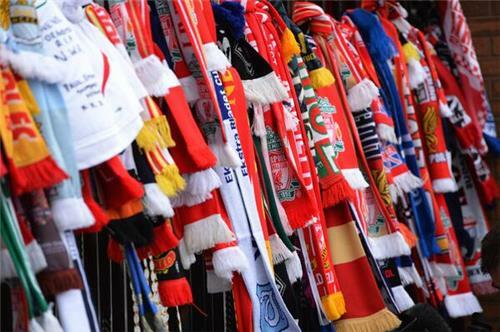 Anfield will be a writhing, throbbing living thing for this game. The Guardian has a lovely piece on the roar that can greet visitors to Liverpool's Anfield fortress. Chelsea in the Champions League were the victims in 2005. Brendan Rodgers believes the emotion will his Liverpool side: "I think they will feed off it, if anything. We'll pay our commemoration and the emotion will be at the service on Tuesday. That's going to be where all the raw emotion comes out. For us, our job now is to provide a lift to the supporters, families and victims in terms of our performance and we embrace that." Liverpool have, of course, won their last 9 games on the bounce and lost just once at home all season. They are also the leading scorers in this season's EPL, having found the net 6 times more often than Manchester City, albeit having played two more games. Man City haven't exactly been shrinking violets recently either. They have won five of their last 6 games and drawn the other. The side that holds its nerve today will be the one that comes out on top. Liverpool seem to be playing football for fun, which is the attitude you want. They are enjoying the magical ride this season has been. It is City which came in as one of the favourites and therefore will be feeling more pressure. At least, in theory. It will be an emotional day. Liverpool's record for most wins in a row is 12, back in 1990. 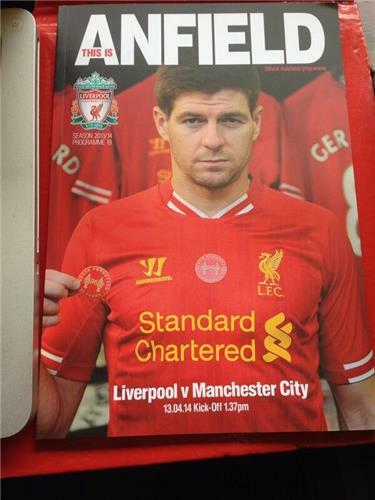 Here's the Liverpool XI: Mignolet, Johnson, Flanagan, Sakho, Skrtel, Gerrard, Henderson, Coutinho, Sterling, Suarez, Sturridge. Sterling and Coutinho in the same side means Rodgers is settling his stall out to attack. That is what Liverpool have done best this season. When the hype that surrounds a game is this fever-pitched, it is rare for the game to actually match it. But this game has a chance. 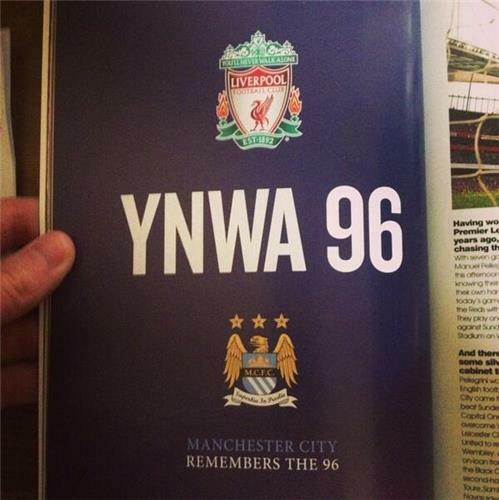 Liverpool will want the win, which means City won't be able to relax either. David Silva has completed the most EPL through balls this season (14), just ahead of Liverpool duo Coutinho (12) & Luis Suarez (11). City beat Liverpool 2-1 at City earlier in the season but Liverpool have won all four home meetings with their fellow top seven sides so far this season. It shows how important Kompany is to City. Willing to risk losing one of his substitutes. Kompany is carrying an injury but City clearly wanting him to play in their biggest game of the season. Here is the Man City XI: Man City XI vs Liverpool: Hart, Zabaleta, Kompany, Demichelis, Clichy, Toure, Fernandinho, Navas, Nasri, Silva, Dzeko. Aguero starts on the bench. Rodgers: Money can't buy what we felt on the way over here on the bus. That is history. That is passion. Roberto Martinez, the Everton manager, thinks this is Liverpool's biggest test of the season because City has quality up and down their line-up while Liverpool rely more on individual brilliance. 15 mins: Sturridge misses a sitter in front of goal. Sterling breaks down the rest and Sturridge makes a good run between the defenders. But with just Hart to beat he opts to let the ball run on to his left foot and slices it wide. 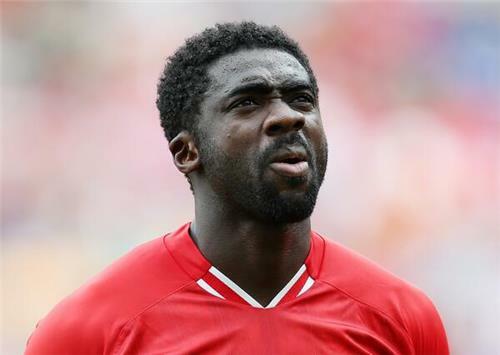 Yaya Toure is limping. This could be a big blow for City. Yaya is on his knees. It is apparently a groin problem. City could be a game-changer. Javi Garcia is now on for Yaya. Garcia's first part of the action is to pick up a yellow card. The corner comes to nothing after Suarez is fouled on the edge of the area. 25 mins: City enjoy a good spell of possession and break into Liverpool's box but Skertel was strong in booting the ball away. Liverpool break through Sterling, who finds Sturridge on the edge of the area and the result is a corner. SAVE Gerrard has a free header in the center of the box but powers it straight at Hart, who does well to tip it over the bar. GOAL! Skrtel scores!! Makes the run to the near post and glances the ball past Hart and into the far corner. 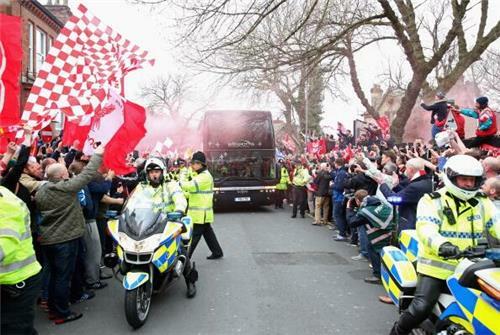 Anfield erupts! This is amazing stuff. City are shocked. Liverpool are ascendant. Can City respond? There is plenty of time left.